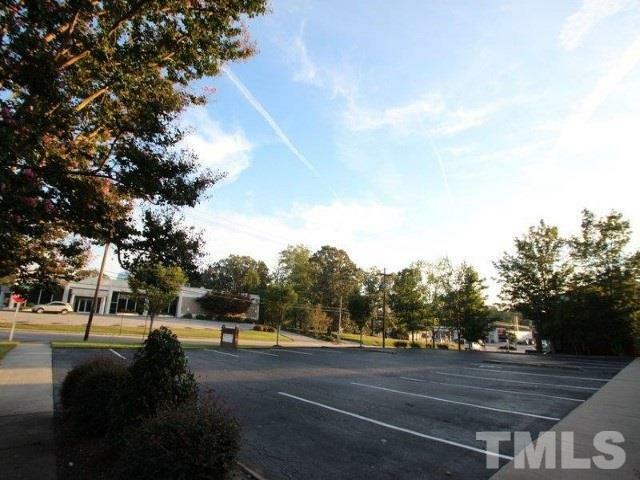 Choose an excellent location on a corner lot with easy access for your next office building. 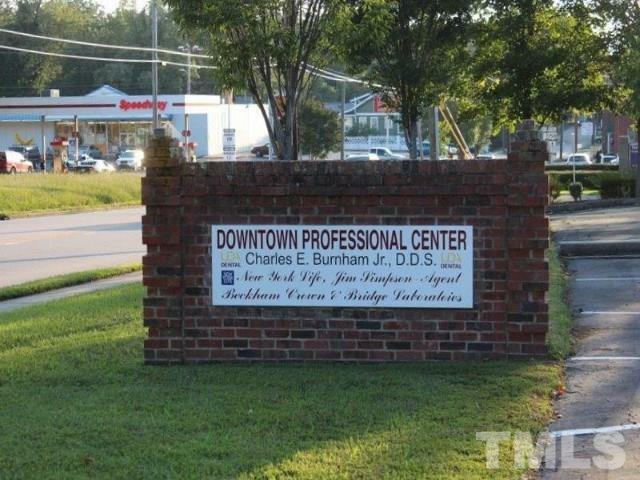 "Downtown Professional Center" is a well kept 1 story brick veneer office building that offers 4 front entrances and 3 back exits for your client's convenience. 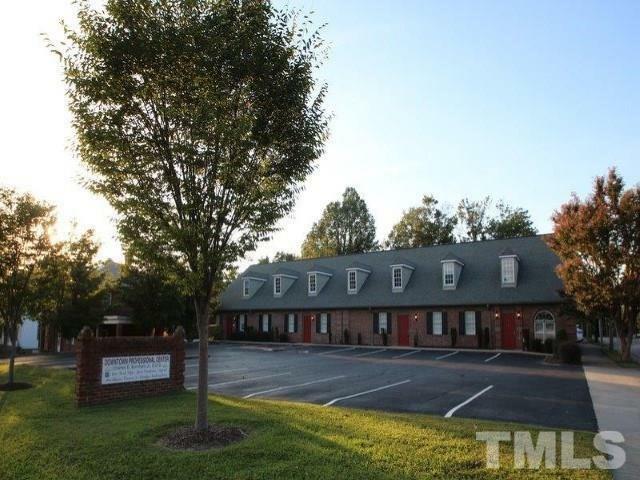 Currently, it houses a dental practice in the largest suite and 2 other long time tenants. There is 1 other space to use at your discretion - flex, another tenant or storage. 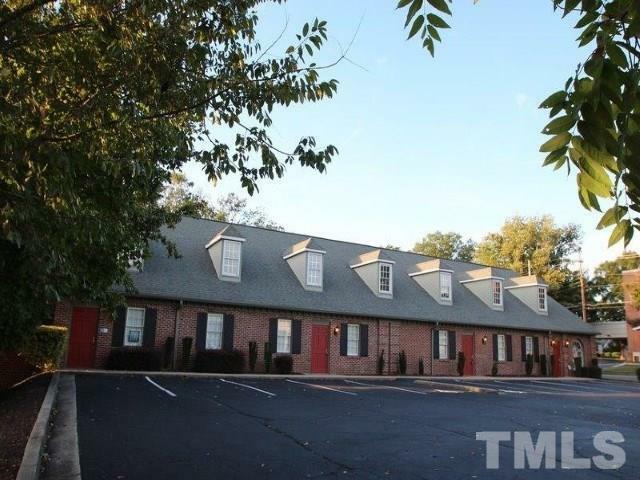 Large parking lot for consumers. Convenient to all major highways.